administer the proper medical treatment. list of current medications. You can read the press release here or visit www.yellowdotillinois.org to become enrolled in the program. help save lives and prevent serious injuries in already dangerous situations. 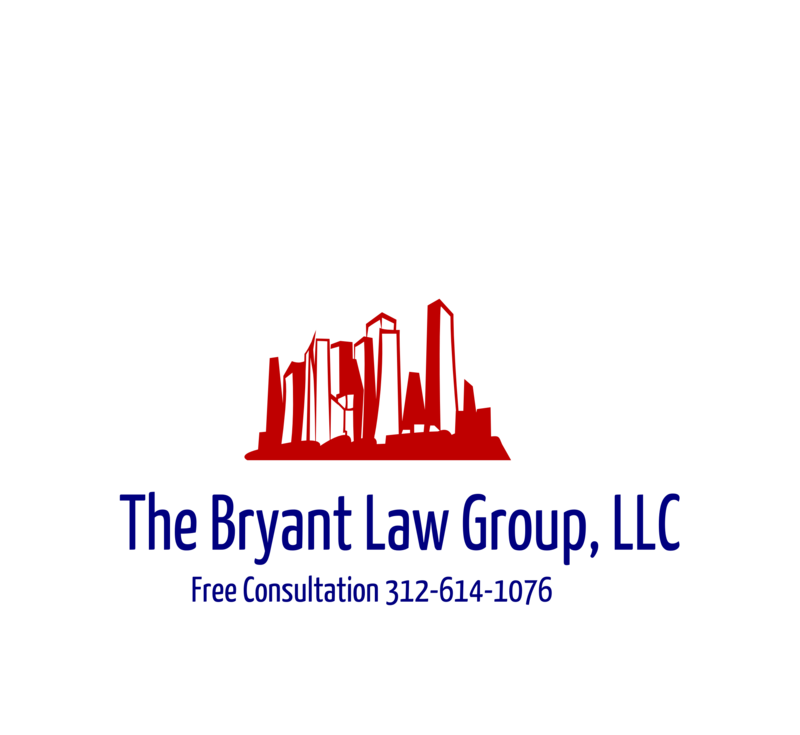 you or someone you love become injured in a Chicago auto accident or Chicago truck accident, call Chicago personal injury attorney Aaron Bryant for a free consultation at 312-588-3384 or go to the firm website at www.blgchicago.com.